Max Symonds has participated in the Nitro Aprilia Superteen Challenge 2010. This championship is regarded as the best youth road racing championship in the world. 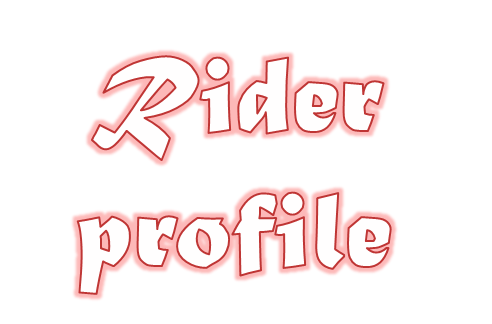 It has already produced two world champions Casey Stoner motogp champion, James Toseland two times world superbike champion and numerous other world class riders; also 90% of british superbikes have ridden in the Apriia Superteen Challenge. Last year the championship has reached record numbers of talented younster including riders from south africa and australia. This year we will compete in suport races for the World Superbike meeting at Donington Park in front of over 50,000 people. 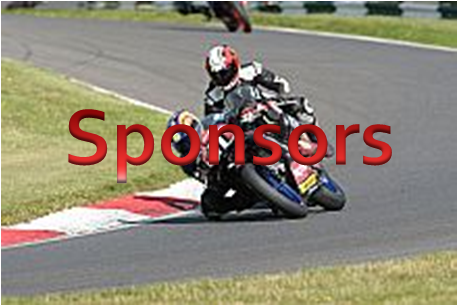 All Superteen races are televised on Eurosport, motors TV and regular results and reviews are written in the Bike Sport News.